You will continue to level your party as you journey around the Kanto region in Pokémon Let’s Go, Pikachu! 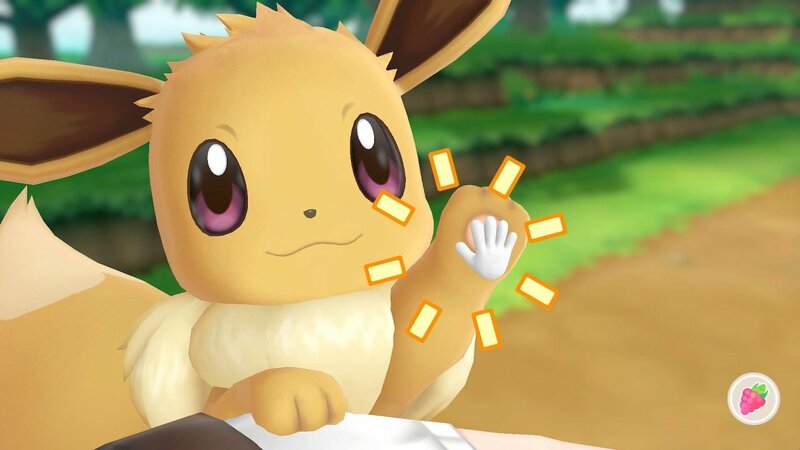 and Pokémon Let’s Go, Eevee!, and, as with most games, you will have to decide whether to replace or give up on learning moves. It is something that many players unnecessarily spend time worrying about, as, once you have reached Indigo Plateau, you will meet the Move Reminder. This Move Tutor will let any of your Pokémon relearn moves that it can learn while levelling up, and even those that they would learn at a higher level than they are currently. The Move Reminder is seen as one of the most important characters that you can interact with in the Nintendo Switch exclusives, however, relearning a move will require that you use a Heart Scale. These rare items can be found in Cerulean City, Seafoam Islands and Route 20, as well as a gift that you can receive from your partner Pokémon or a pocket monster that you walk with using the Poké Ball Plus.